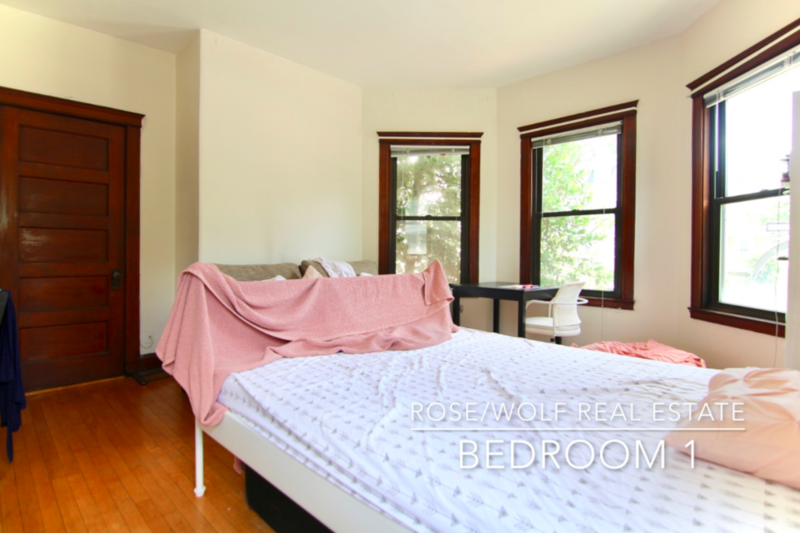 Duplex-style three bedroom with two full bathrooms on the first floor and garden level of a beautiful building right in Central Square. Heat and hot water included in the rent. 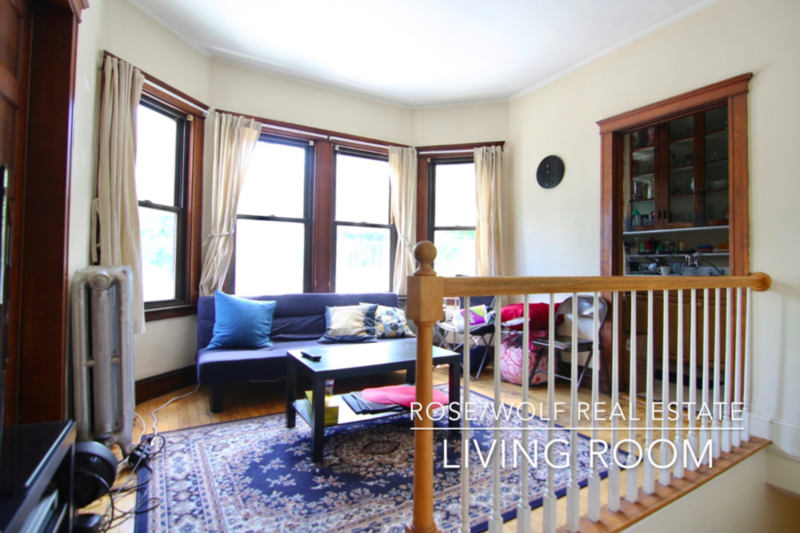 Close to the Red Line, Harvard, MIT, the Charles River, and much more. 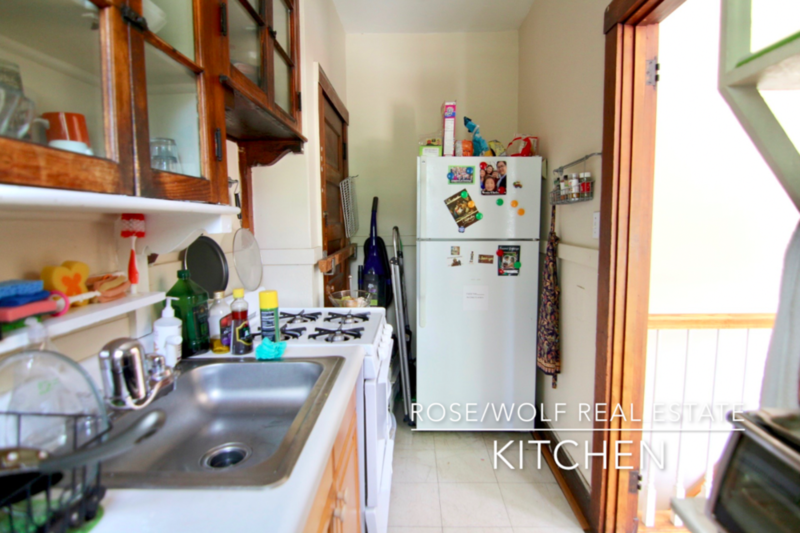 Features include hardwood floors, laundry in building, high ceilings, storage, and plenty of natural sunlight. On-site storage available at a discounted price. Off-street parking may be available. Email to schedule a showing!